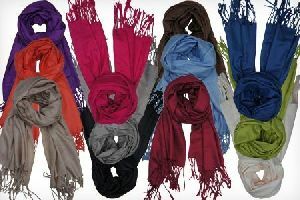 Being a quality-conscious firm, we consider all the stated quality norms for ensuring that optimum quality products reach the buyers. 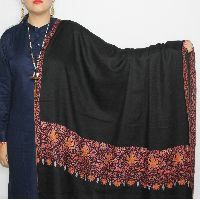 The payment methods we opt are highly confidential and we have maintained a well-organized database listing all the transaction details and clients' personal details to avoid any confusion. 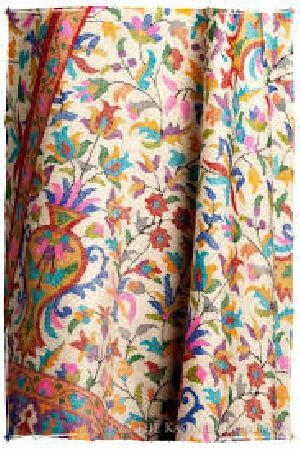 Before making the final dispatch, our entire lot is carefully stored in our capacious warehouse under the administration of experts. 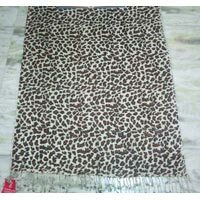 Thus, there are minimal chances of defects at buyer's end. 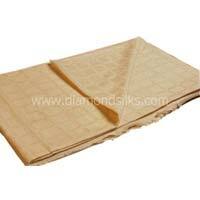 Being a client-centric firm, we ensure safe and time-bound deliveries of consignments at the desired place. 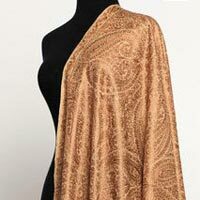 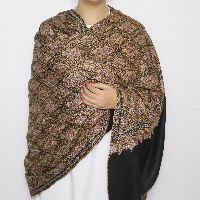 The ravishing embroidered pashmina shawls we offer are available in size 2.5m. 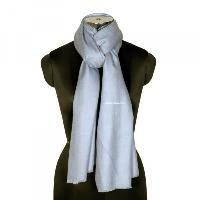 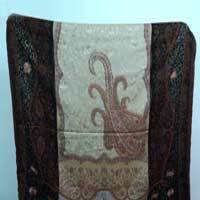 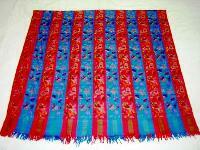 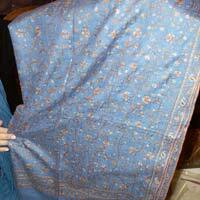 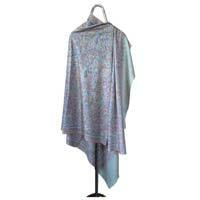 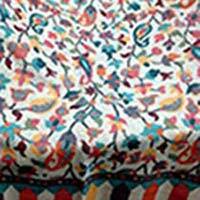 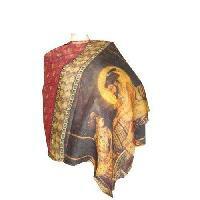 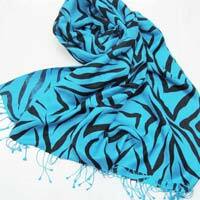 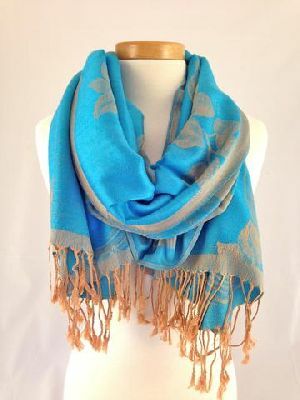 We offer Embroidered Pashmina Shawls that is manufactured from quality raw material. 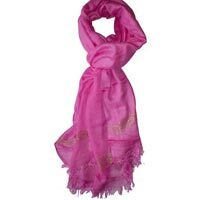 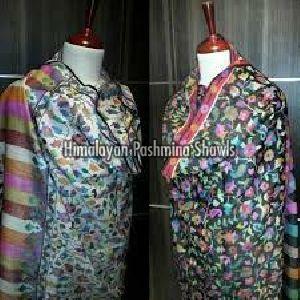 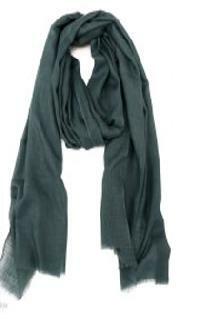 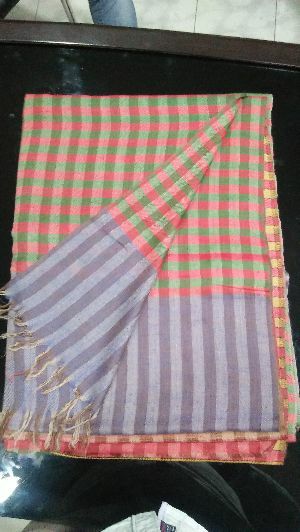 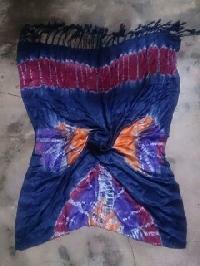 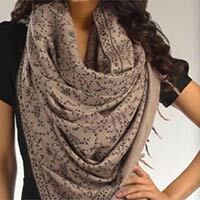 we are the prominent manufacturer, supplier and exporter of fine quality pashmina shawls. 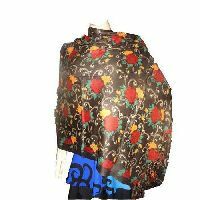 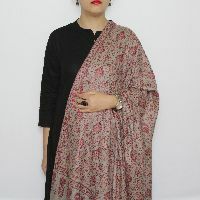 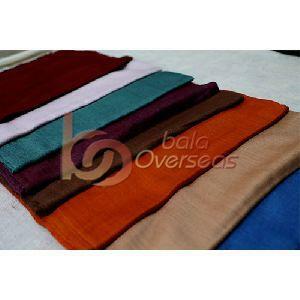 our embroidered pashmina shawls is supplied world wide by using quality packaging material to maintain the standard of the product. 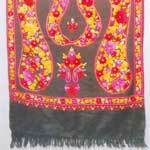 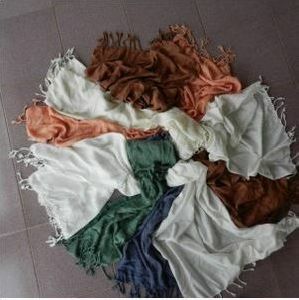 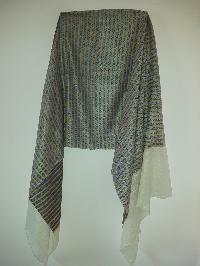 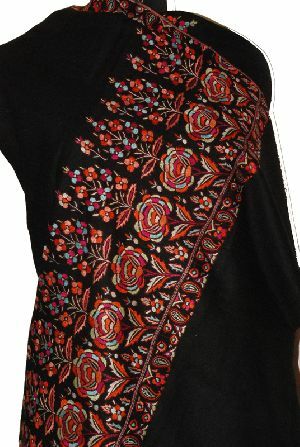 our embroidered pashmina shawls is available at a competitive market price for our valued customers. 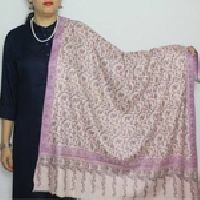 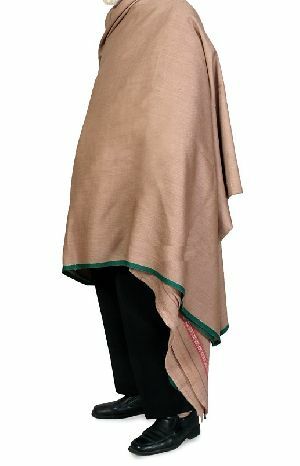 Available as per the requirements of the customers, the Embroidered Pashmina Shawl are popular among the ladies of all ages. 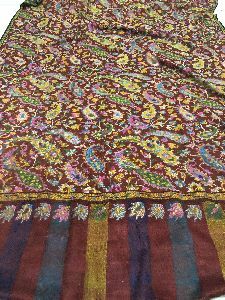 The multi-colored Embroidered Pashmina Shawl provided by us exhibits the intricate craftsmanship of the skilful artisans in the company. 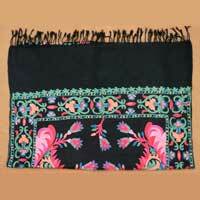 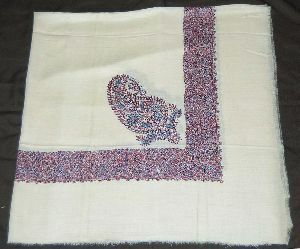 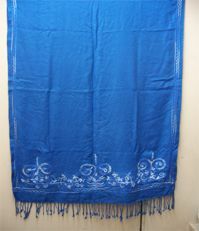 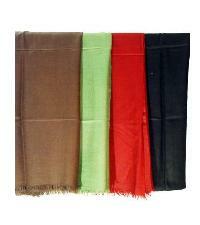 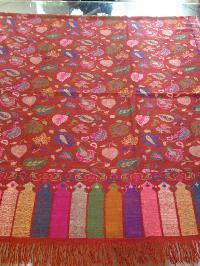 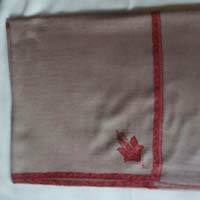 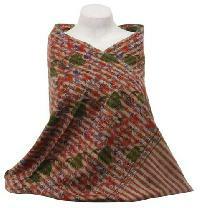 Moreover, these Embroidered Pashmina Shawls can be availed in about 10 different pleasing colors. 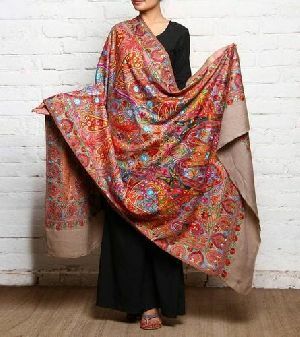 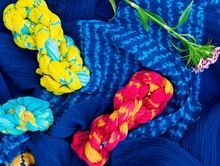 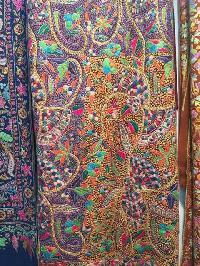 Deisgns : Pashmina Printed Shawls etc.